Software testing is one of the widely aspired domain in the current age. 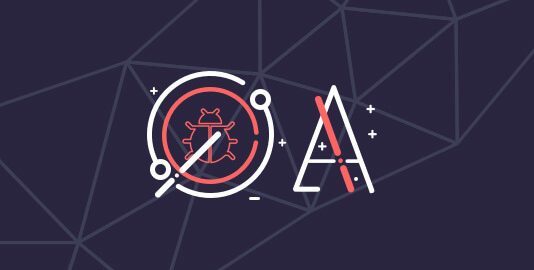 Finding out bugs can be a lot of fun, and not only for testers, but it’s also for everyone who wants their application to be free of bugs. However, apart from online tutorials, manuals, and books, to increase your knowledge, find a quick help to some problem or stay tuned to all the latest news in the testing domain, you have to rely on software testing blogs. 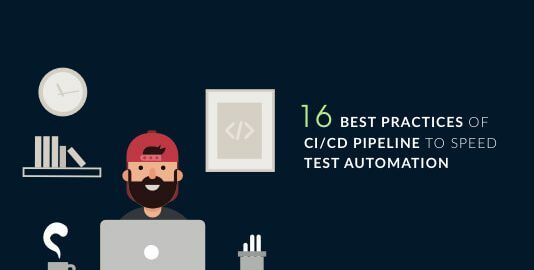 In this article, we shall discuss top 17 software testing blogs which will keep you updated with all that you need to know about testing. If you are looking for a software testing blog to learn something new and enhance your skillset, Guru99 is the solution. It brings you a vast repository of knowledge regarding performance testing, test management, mobile, and enterprise testing and multiple other topics. Add this site to your bookmarks to enhance your skills. Founded in 1997 by Rick Ross, DZone currently has over 1 million members and a repository of more than 70000 articles. This is one of the biggest communities where anyone can share what they know with millions of other users worldwide. All the articles related to testing are reviewed by their editorial team and published to ensure that only the best content is available to their readers. This is the official software testing blog of Google where all the updates and latest news in the testing domain is published. A new article is published almost every month which will sharpen your skills as a tester. The articles are archived in a yearly and monthly category. If you want a blog site that is only dedicated to quality assurance and software testing, your search will lead you to this site has more than a million page views monthly. Their software testing blogs cover almost every topic related to the testing domain and the contents are meant for anyone, either a fresher or a professional. It also offers online training covering the latest tools. Just like the previous one, the blog posts at this site are dedicated to testing only. The main focus of this site is to share tricks and tips which testers will find helpful in enhancing their knowledge. The posts in this site also cover testing of general appliances like a coffee machine or a microwave oven. If you want to enforce your mind and think in a different dimension while testing an application, the posts in this site will be helpful to you. One of the most popular testing community developed in collaboration with Techwell. 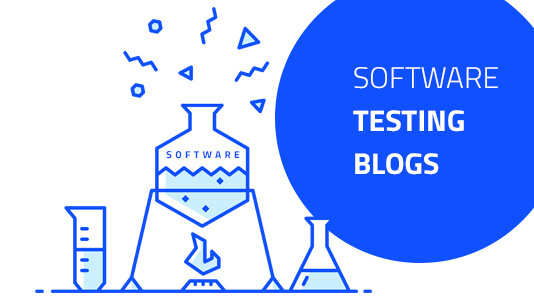 They keep their software testing blog section updated with a new post every week which helps both beginners as well as professional testers enhance their skills and learn what is new in the testing domain. They also have a Q & A section where you can get all your queries answered by a forum of fellow and veteran testers. Apart from its engaging articles, the user-friendly interface of Trishkhoo keeps their readers engaged in the blog posts. The site is maintained by Trish, a blogger who has mastered the art of conveying knowledge in a storytelling manner. The site also offers training as well. If you visit it right now, you will get the chance to attend a 2-day course based on the fundamentals of automation testing. If you are a manual tester looking to switch in the automation domain, this software testing blog will be perfect for you. Created by TJ Maher, organizer of the Ministry of Testing in Boston, created this blog with the aim of teaching testers the next best thing that is going to overshadow manual testing and ease the efforts of testers. The posts are arranged categorically ranging from Beginner and Appium to Code examples and many other kinds of stuff. While speaking about testing we can never forget our very own blog. 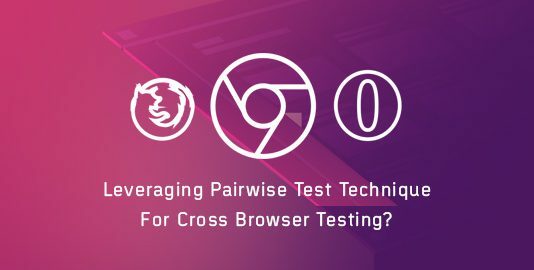 Being one of the leading solution providers for cloud-based cross-browser testing, the software testing blog section of LambdaTest is regularly updated with all the latest trends happening in the testing domain, You will find articles related to manual, automation, usability, regression and other testing domains as well. Their mission is to bring more quality blogs which the readers deserve. 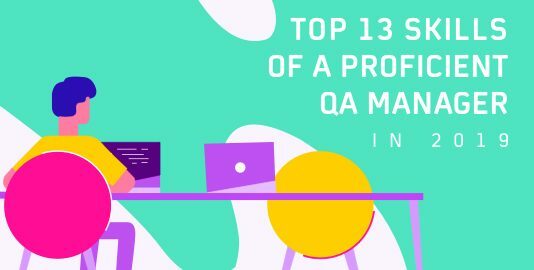 You will find a vast repository of software testing blogs and tutorials on manual testing, Selenium, and other automation tools which are free. The writers of the blogs are testing professionals just like you and if you possess the skill and want to share your knowledge, you can become an author in their blog as well. This software testing blog is dedicated to book reviews, tools, blog posts and articles related to integration, unit, functional, acceptance and other related fields in the testing domain. You will also find video tutorials as well as updates about Software testing conferences happening around the world in their Conferences section. The owner of this blog is no other than the renowned James Bach, a pioneer in the world of testing. The blog serves your articles and blogs in a unique manner that will improve your skills as a tester and help you to understand and execute testing in a better way. Founded by Joe Colantonio, this software testing blog is dedicated to all that is happening in the world of automation testing. New tools or technologies or old ones that are going to become a trend are explained in details in the posts. Apart from helping you in the problems you face in automation testing, there is also a Podcast section where the experts share their knowledge with the audience. The blog section of Association For Software Testing is widely popular for their engaging contents. All of their posts explain tools, techniques, and processes by following a scientific approach. You will also find Webinars regarding new trends and technologies introduced in the testing domain. Stack Exchange is an end to the complaints that why testers don’t have a community like Stack Overflow. Here, you will find all the problems and their solutions related to automation engineering and quality analysis. More than 70 posts are added every week and because of a vast member community, if you post any of your problems, the solution will be provided quickly. This 10-year-old blog is managed by a curious tester who always inquires asks “What if..”. The author shares his knowledge and experience in random topics that will help in upgrading your skills as a tester. The posts are short and simple and understandable by anyone without any advanced knowledge in testing. Conclusion: The software testing blogs listed here are based on personal preference. There are many others which you will find useful or suited according to your preference. Explore them and increase your knowledge. Do share with us if you find any good blog or if you have a blog of your own.